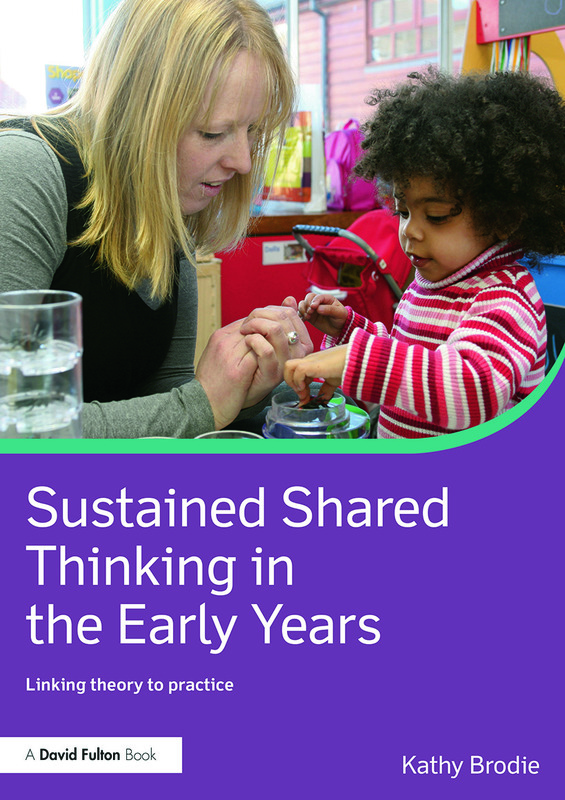 Used as a measure of quality in the ground-breaking Effective Provision of Pre-School Education (EPPE) project, Sustained Shared Thinking is fundamental to good early years practice. It costs nothing, yet research has shown that it improves outcomes for children by supporting their holistic development. This book clearly explains what Sustained Shared Thinking is and examines the skills and expertise needed to initiate, encourage and facilitate it. The book explores the attitudes, knowledge and understanding that a practitioner must adopt in order to start or develop successful Sustained Shared Thinking. Combining theory with practical guidance, it demonstrates how it can be achieved, covering all aspects of early years practice including the Characteristics of Effective Learning, the Prime and Specific Areas of learning development, the role of the practitioner, the environment and working with parents. links throughout to the Early Years Foundation Stage. Written by a leading consultant who regularly delivers training on Sustained Shared Thinking, this will be an essential text for students on foundation degree and childhood studies courses as well as early years practitioners.